Current Student Ambassador and Sport Business and Innovation student, Anak, has written a blog post depicting what he learnt and enjoyed about Rongtian He’s guest lecture. Rongtian is a Loughborough University alumnus who currently works as a Personal Assistant to Tony Xia, the Chairman of Aston Villa Football Club. As a Sports Business and Innovation student; hearing first hand examples of the complex sporting industry is why I am here at Loughborough University London. I was extremely excited when I found out that Rongtian He, PA to the Chairman at Aston Villa Football Club and Loughborough University alumnus, would be giving a lecture on the club and how the industry works. 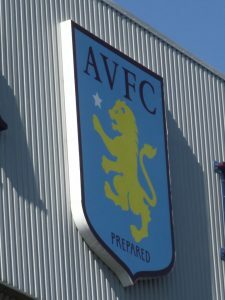 To get to meet and ask questions to someone from such a historic football club like Aston Villa doesn’t happen every day, and as an international student, it was an opportunity of a lifetime. He discussed his story and gave a strong message, perhaps a even life lesson: ‘ignore the money, take the opportunities’. That was the prominent message He was trying to convey to all of us in the lecture. He discussed how it was the internships that gave him an insight into the sporting industry and the importance of being realistic, and making yourself stand-out during the interview processes. He gave the example of how he approached IMG (International Management Group), not only with a CV and cover letter, but also gave a two-page plan of what he wanted to do whilst working for them, which was the key reason that he got an internship at that prestigious company. At Aston Villa, he was asked to help the club to compete for fan-bases against the likes of Manchester United or Liverpool. 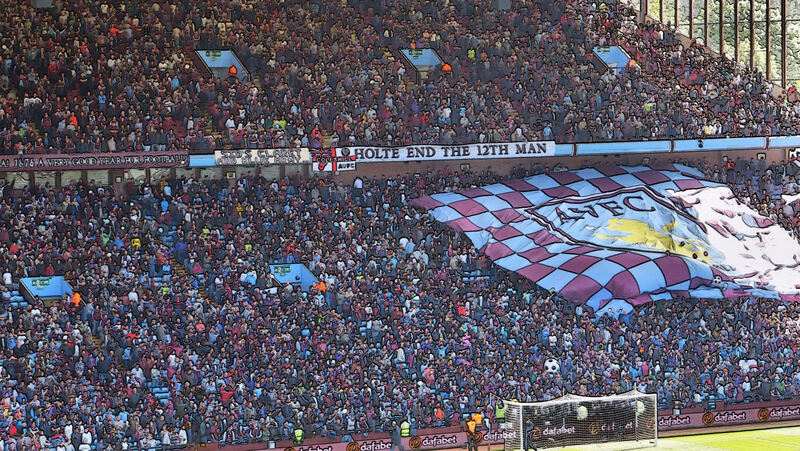 His response was whilst, realistically, not being able to compete against these club’s fan-bases, he could make Aston Villa become a top ‘second-tier’ football club instead. This shows the uniqueness in his thinking, but also his realism at the same time. As a marketing graduate myself, hearing He citing marketing as a key role within a football club reassured me that I am on the right track. He discussed that a football club takes care of its fans; they are more than a customer. He discussed how he, along with his boss, Dr. Tony Xia, are very active on Twitter which has helped them to engage with the fans. Big or small issues can be highlighted and responded to; constructive complaints especially are used by the club to improve the overall experience. 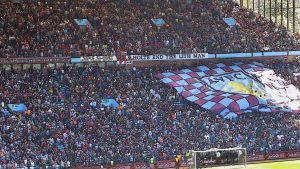 He also explained how he used his initiative to get brand exposure in Asia by involving the club in current events such as helping a couple in Hong Kong who are Aston Villa fans with their wedding ceremony. 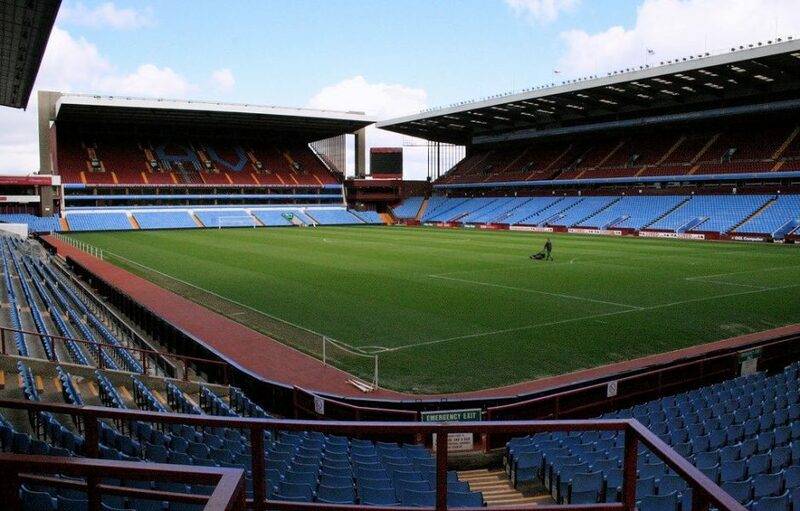 It gave the club valuable brand exposure in the Far East which shows the value and the high level of engagement Aston Villa has with its fans. Finally, as a Sport Business student, it was amazing, and a pleasure, to hear from someone who works in such a prestigious position at a football club. I have certainly learnt that the sports industry is a unique industry. But in its uniqueness, there are some skills, notably marketing, that is crucial to its success in terms of brand exposure. He is an inspirational character who taught all of us that it is important to take the opportunities available, during his guest lecture. Money will eventually come, but opportunities and work experiences are the stepping stones to it. These insights, about football and life, have been extremely important and will motivate my time as a Masters student to work hard, take the opportunities while I can and success (in work or in terms of monetary awards) will follow eventually. 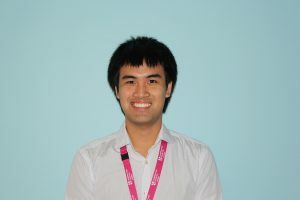 Loughborough University London would like to express our gratitude to Anak for writing this blog on Rongtian He’s guest lecture for the Institute for Sport Business.